All future sermons will now be on the new website! 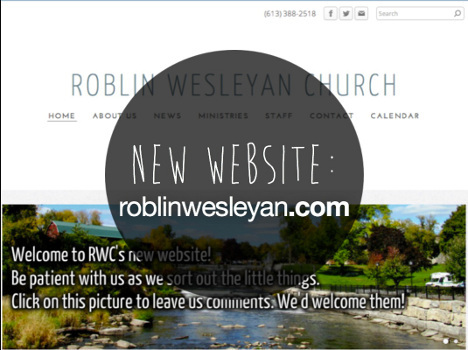 All New Sermons can be found on Roblin Wesleyan Church‘s new website. The can be linked to here! This entry was posted in General Post on November 24, 2013 by Kris. Orland on It has Begun!